When your appliances don’t work properly, you can be seriously inconvenienced. For example, you might have to rethink your entire menu if your Whirlpool range won’t heat evenly or figure out where to stash a growing mountain of trash if your compactor breaks down. 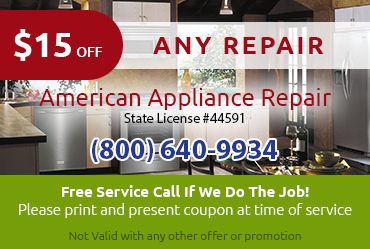 The good news is that friendly professionals from American Appliance Repair are just a phone call away. 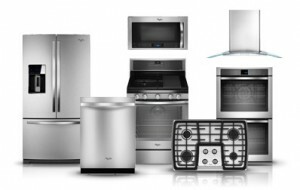 We can provide the reliable Whirlpool appliance repair in Covina CA needed to get your life back to normal. Whirlpool appliances are well-made and will last for many years. The only catch is that you do have to care for them properly. 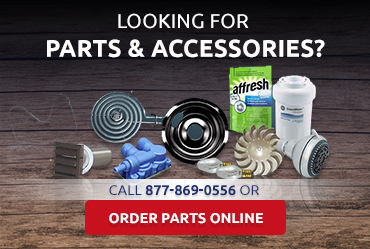 American Appliance Repair can help by providing advice about maintenance you can do yourself as well as by performing certain maintenance or preventative repair tasks for you. 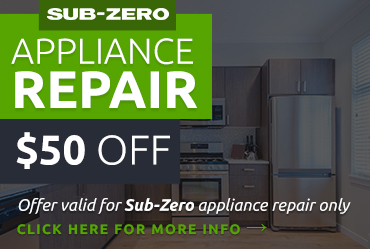 With our help, you should be able to keep your appliance in better condition and also have fewer unexpected needs for Whirlpool appliance repair in Covina CA. 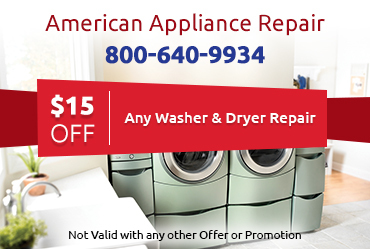 American Appliance Repair is dedicated to providing effective same day Whirlpool appliance repair in Covina CA whenever possible. Simply call or click now to request service.